The BCCI has announced the schedule for the rest of the IPL. Barring the playoffs and the finals, all dates have been released. The conventional home and away format has been retained. Meanwhile, Mumbai Indians and Delhi Capitals had their pre-season pressers as well. South Africa is slated to face Sri Lanka in a three-match T20I series, starting today. Most of the star players will feature in just one game before leaving to join their respective IPL sides. 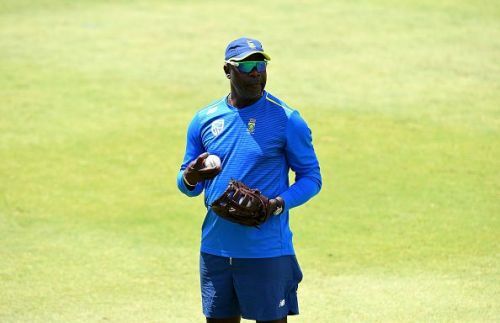 Also, South Africa’s head coach Ottis Gibson has admitted that form will be considered over reputation as far as World Cup slots are concerned. Thus, here is all the top news that made headlines in the cricketing world today. The complete schedule of the 12th edition of the IPL is finally out. The Board of Cricket Control in India (BCCI) had announced the schedule for the first 17 games (March 23rd to April 5th). They wanted to wait for the 2019 general election dates to be released. The election dates were out last week and subsequently, the BCCI announced the schedule for the entire IPL today (19th March). The playoff dates and venues are the only ones that are yet to be decided. The home and away format has been retained with all eight teams will be playing seven home games at their respective designated home venues. 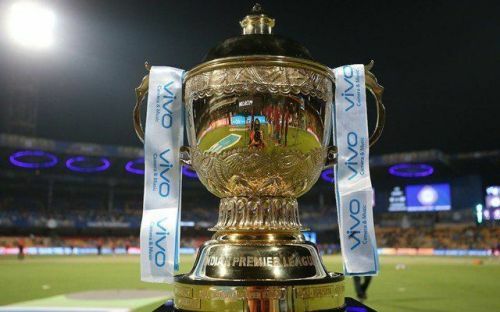 The IPL starts this Saturday (23rd March) with defending champions Chennai Super Kings facing Royal Challengers Bangalore in the opening game in Chennai. The group stages will conclude on the 5th of May and the final is likely to take place on the 12th of May.